If you live in the Nordic countries then you may want to enter this very special competition. 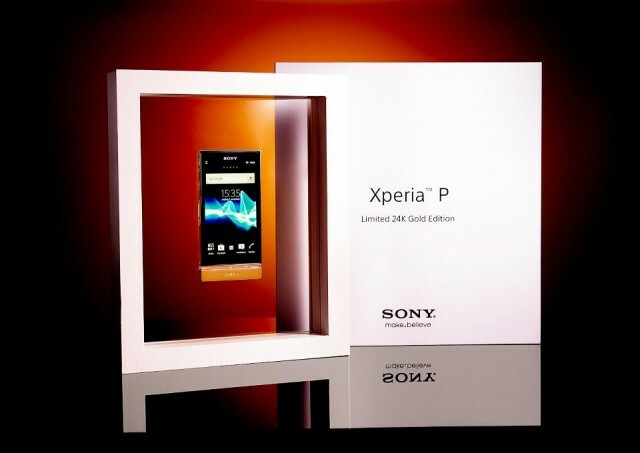 Sony Mobile has created a Limited 24K Gold Edition Xperia P and is giving one away in a competition. The Sony Xperia P is one of the most attractive phones in Sony’s range, created from an aluminum unibody. We imagine this limited edition offering is gold plated, rather than being moulded from pure gold, but further details aren’t included. We doubt this will see commercial release, so we’ve got no idea how much this beauty would actually cost. Details of the competition can be found on Facebook here, but you’d better be quick as it closes tomorrow.